It was an appropriately steep and fast slope to success for Jodie, who started mountain biking in 1990 and borrowed a front suspension mountain bike in 1992 to win her first New Zealand Downhill Mountain Bike title. Her second downhill race was the American Junior Final Round in Colorado, her third race the World Championships in Canada. While picking herself and her bike up after crashing in 1992, Juliana Furtado went whizzing past, and went on to win her only World Downhill Title. Jodie went on to win seven NZ Downhill Titles. Fast forward to 2017 and both women are still pushing boundaries. Juliana Furtado, who launched the first-ever woman-specific bike in 1999, continues to inspire the Juliana brand. Meanwhile across the Pacific, Jodie Fa’ave organises the biggest adventure race in New Zealand – The Torpedo7 Spring Challenge. 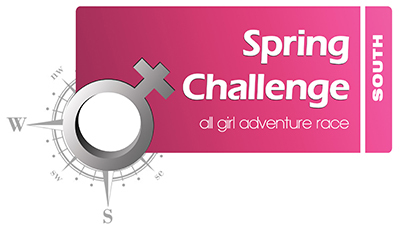 This all girls adventure race sees teams of three women raft, bike, run and navigate in beginner, intermediate and advanced events. 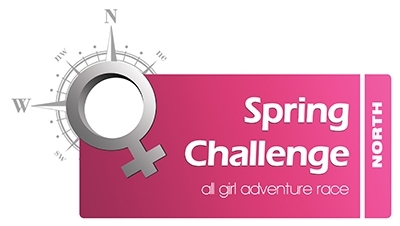 Started in the South Island in 2007, the Spring Challenge has inspired and motivated thousands of women and grown into a major event, with 1800 women already entered in the South Island September 2017 Geraldine edition. In 2016, a North Island race was launched to meet demand and 530 women participated – no doubt this number will grow for 2017. Jodie is now riding a Juliana Joplin and has set her next personal challenge of competing in the NZ multi-day adventure race ‘GODZone’. We have no doubt she and her Joplin will make the cut! Jodie Fa’ave, organiser of the Spring Challenge all women's adventure race and Juliana ambassador.